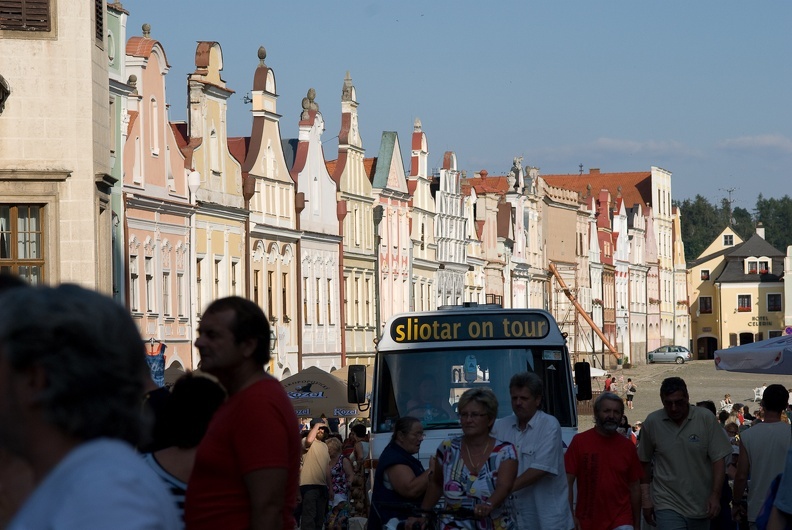 I remember like it was yesterday when we arrived the very first time into Telc. We carefully guided our tour bus through the tight gates of the town. What lay in front of us was one of the most beautiful squares of any town we have ever seen. We were speechless. We were blown away and most of all we felt humble to be able to play in such beautiful surroundings. But even more so, we became good friends with the Kolář family, who are the driving force behind a fantastic team of people who run the Prazdniny v Telci festival. Since then we have been back several times. It is always a big highlight of our tour. The old town of Telc is a Unesco World Heritage site. The Town Square is breathtakingly beautiful. When you walk through the city gates, you cannot help but feel that you stepped back in time. In fact, it feels like time somehow loses its meaning. At the top of the Town Square is a beautiful and very well preserved Castle, that dates back to the 14th century. 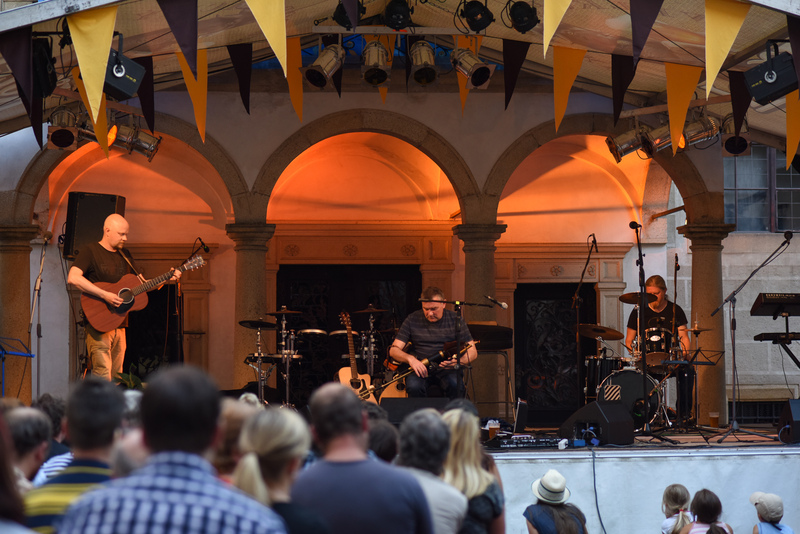 And it is in the castle courtyard where Sliotar will be performing on the 29th of July. What makes this even more special show this year, apart from having our new album “Voyage” with us, is the fact that back in December Unesco recognised Uilleann Pipes as an important and unique cultural heritage symbol. And having Ray play the Uilleann Pipes in a Beautiful Moravian Unesco town is just a such a beautiful link in our books. We might geek out with this a bit. 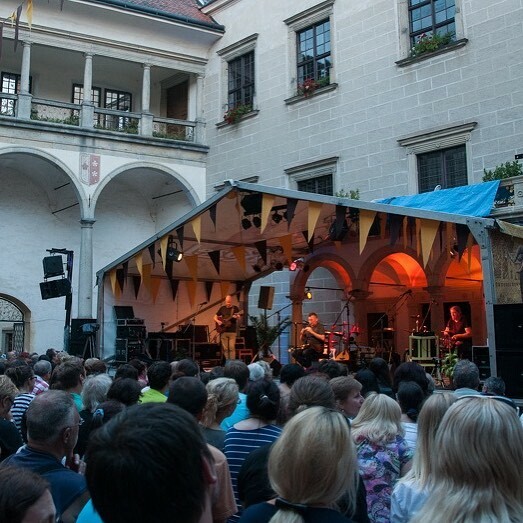 So, on the 29th of July, make your way through the beautiful Moravian countryside into the town of Telc and together we can make this a night we all will remember for a long time. In the meantime, don’t forget to keep it Celtic! The world folk music, with a wide range of styles and music forms, gained a lot of popularity across the globe in the recent years. However, no music style matches the popularity and uniqueness of the Celtic Music. Whether featuring in the famous films such as Titanic or this beautiful music playing at more intimate music festivals, the folk music fans love both the uniqueness and liveliness of this music and the style of the instruments used. However, it is important to note that the music of the Celts comes from a cultural group with influence beyond just the Celtic countries. Also, some of the instruments are a relatively new inclusion. What makes the Celtic Music unique? The Celtic music is generally played in ensembles, with the melody instruments playing in unison (or octaves), not in harmony. The music tends to be repeated many times. The musicians use ornamentation to keep it engaging, fun, and interesting for the audiences and the musicians. Some of the ornamentations used in the Celtic Music instruments such as Uilleann pipes, fiddle and flute consists cuts, rolls and crans and are quite distinctive. One of the distinguishing features is the fact that this music type typically has few rests. This makes it a challenge for wind instrument players to find places to breathe in between the notes. Sliotar is a well-known name in the Celtic Music community. 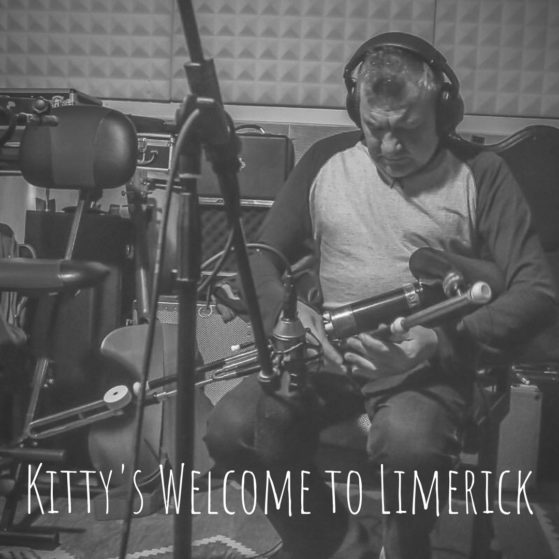 The band has been pushing the boundaries of modern Celtic and folk music for two decades. Celtic music is a popular type of music that makes a lot of use of the Mixolydian and Dorian modes and pentatonic scales. The music dates back hundreds, if not thousands of years and there are no formal rules to the style of music as such. One of the main elements of Celtic music is the use of microtonal bends. These are also found in blues and Arabic music.